So the guy who found the HIV virus, is kind of obsessed with finding a cure for the HIV virus, and this is how he intends upon doing so. He has found that water can ‘listen’ to a recorded signal of DNA held within water. Scientists argue that you cannot ‘hold’ anything in water, but then quantum physics steps in with a theory of how water could hold the electromagnetic signal. All sounds pretty complicated, as Luc Antoine Montagnier has claimed, they are just asking more questions every time they level up with their findings, because this research opens up the biggest can of worms a scientist can open. In fact, scientists before him have been heavily mocked for claiming such a theory. But like he says, this is no longer a theory, he has proved that water has a memory, that it can activate old information, even when the information has been diluted over and over again. So he sends a signal, in a computer file, for a drop of water, in another city to ‘listen’ to, and then it shows it has the same DNA within it, as the water file that the signal was taken from, but it has never physically been near/or a part of the water holding the original DNA. 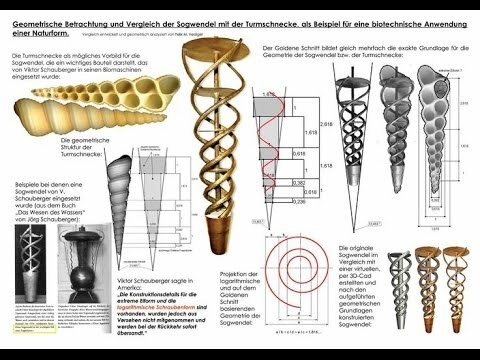 The world is waking up to what we should have always known and I believe we once did, many theorists claim that the Egyptian pyramids contained sound healing chambers, a very interesting guy called John Stuart Reid, discusses the Cymatics he found within the pyramid and told us that sound had healed his back. 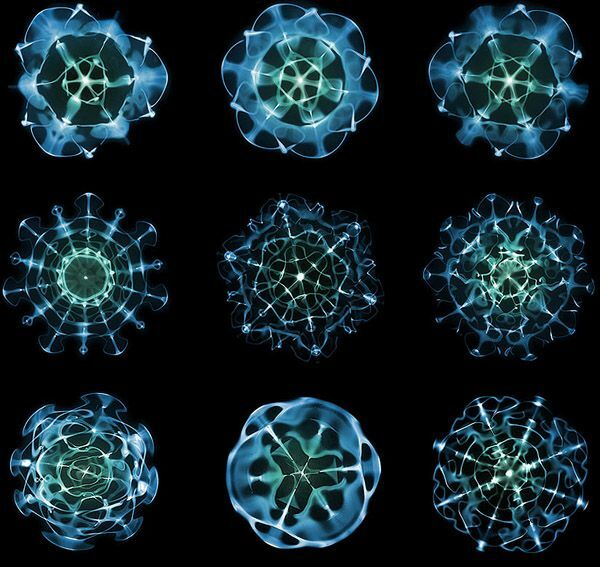 He has spent many years researching the shapes coming from sound and does most of this research with water due to the clarity in which the mandala like shapes can be seen. 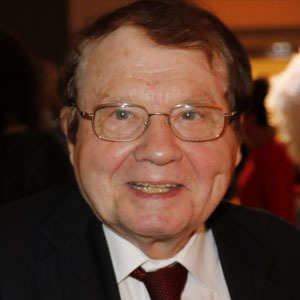 And today, an award winning virologist Luc Antoine Montagnier, is determined to defeat disease with electromagnetic signals carried in water. I had to share this because it gets me utterly excited about how amazing we are, and if Masaru Emoto was right and words change the structure of water, then Ikeas advert of the bullied plant should rock your world. 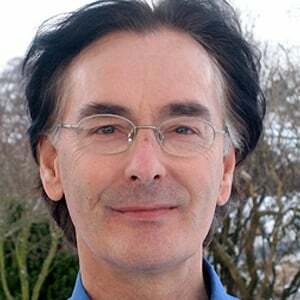 “Thoughts are of an Electro Magnetic nature” claims Professor Bernd Kroeplin. ‘World in a drop’ is an institute in Stuttgart which is also looking into water and has concluded that thoughts effect water as do our emotions, and say that the law of the world is to create shape, which is then filled with matter. Schauberger spent his life discussing water and how it moves and called it the blood of the earth, the earth is around 70-80% water, as are you. His work is amazing and he was at the forefront of ecological stances regarding deforestation, claiming that with no forests, water could not be retained on earth as it should and water levels would rise, he was an exceptionally clever man, who inspired the book ‘living water’ by Olaf Alexandersson. Viktor’s work with water resulted in Vortex simulation pieces, and bended pipes, all to mimic how water moves, he found that when you make water move as it should, it detoxifies and becomes pure, many people drink purified water from devices which are based on the designs he shared, which often show that water swirls naturally looking like the structure of DNA. These findings all show that something amazing is going on around us, that we cannot see, but that we all contribute to, and are connected with. Water can be at its best as a blank slate, pure, and that way we can call to action within it, the memories we desire to be recalled…it looks like again, our crazy ancestors new a thing or two about living, which are current commercial world would rather we forgot. ← A miracle does not sit comfortably; it shows itself to the world.